Discover our newest service for public school students! 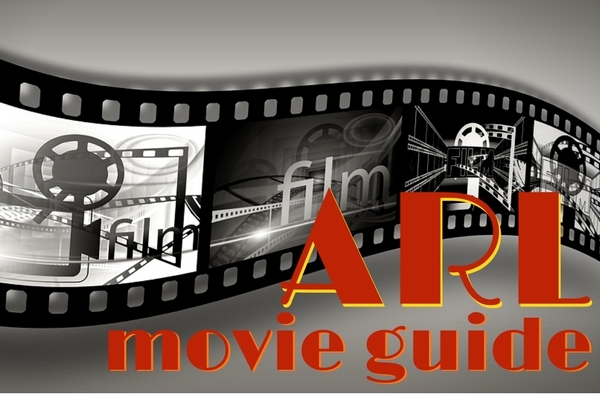 Browse our regional movie collection! 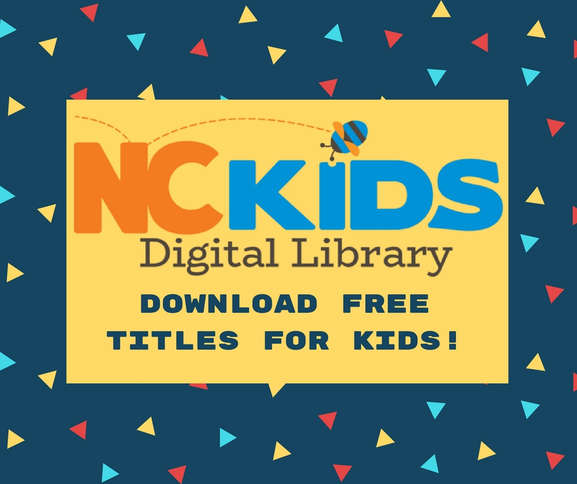 Discover a world of free digital content for children.